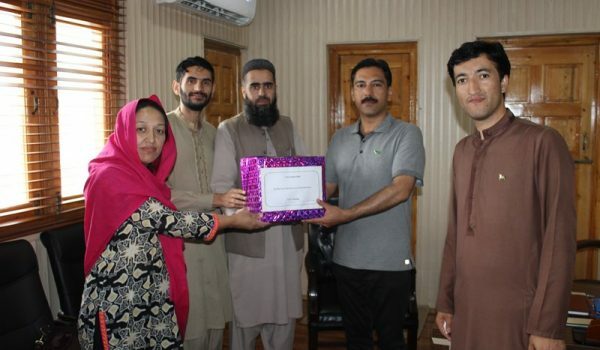 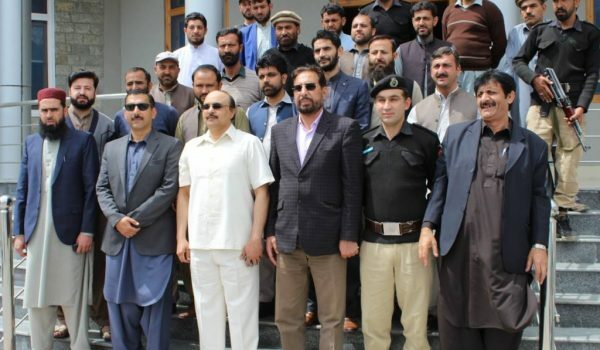 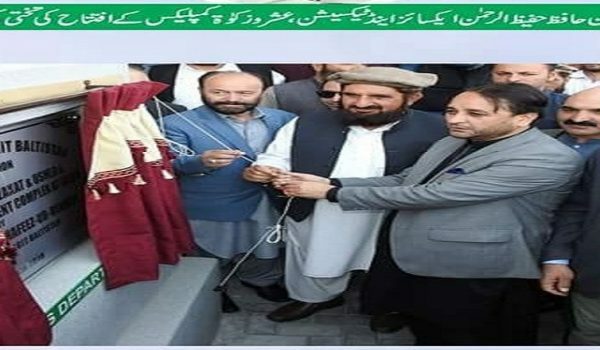 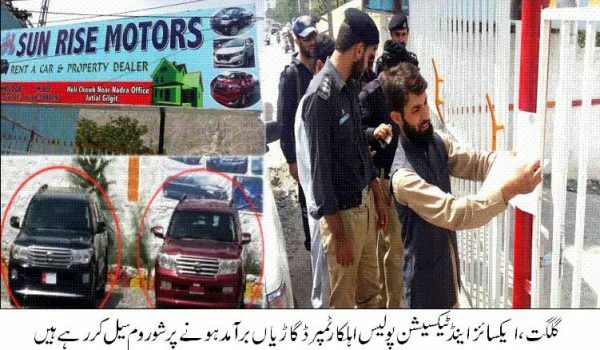 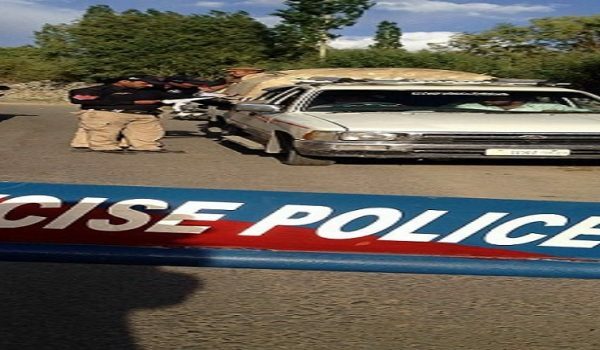 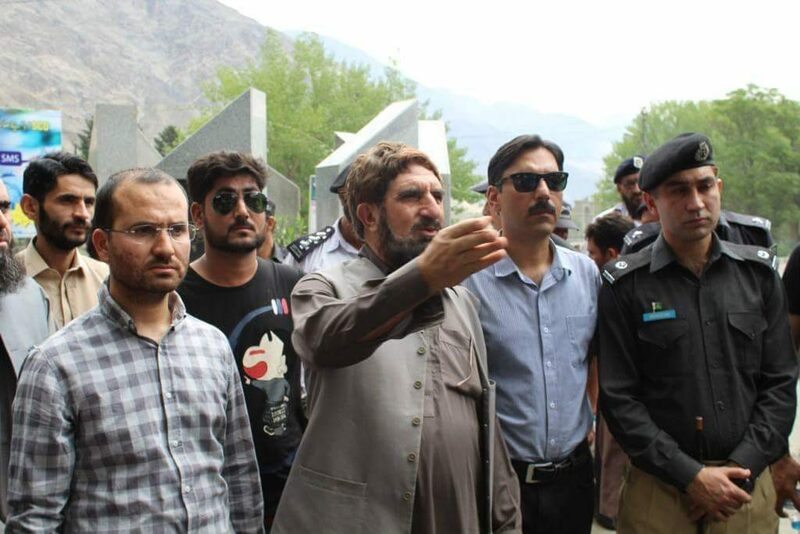 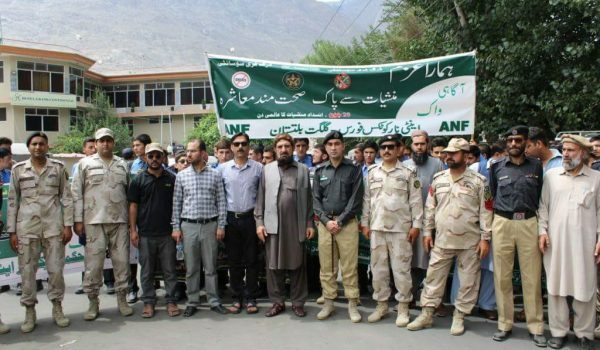 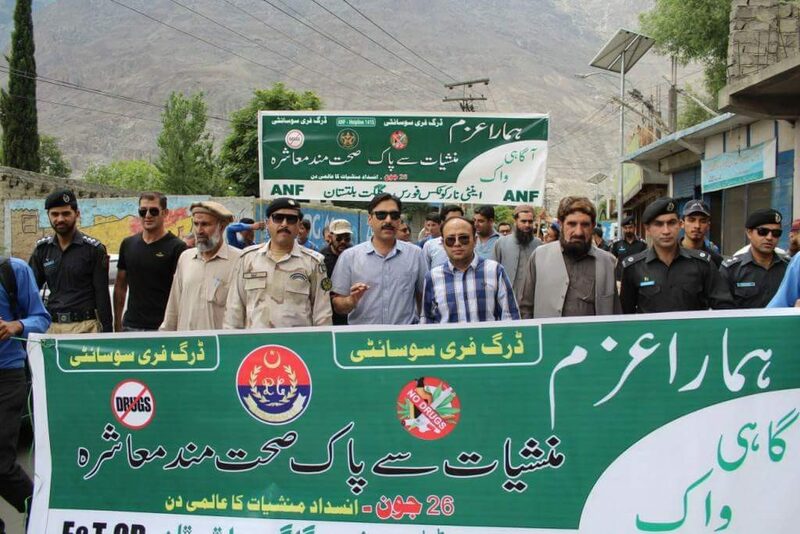 Gilgit: 26 June World Anti Narcotic’s Day 2018, in this connection, Excise & Taxation Department Gilgit Baltistan jointly organized an awareness walk with Anti Narcotic’s Force Pakistan here at Gilgit City, the Captial of Gilgit Baltistan. 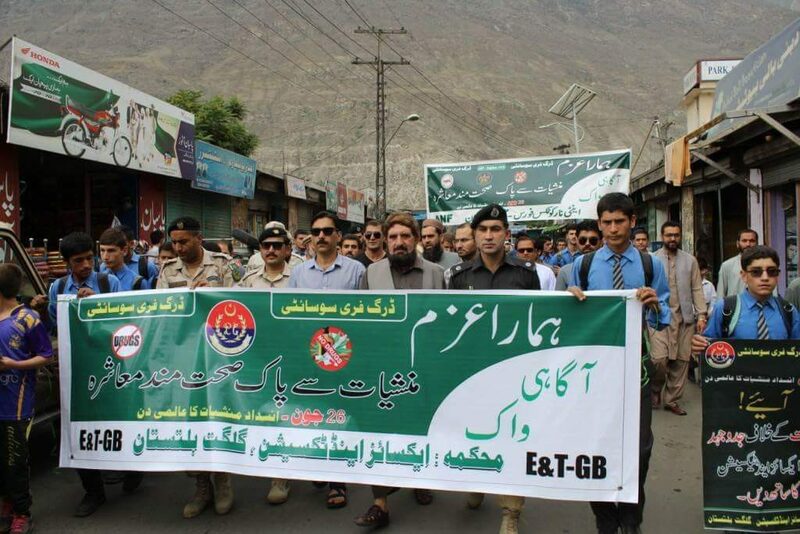 Large number of people, students including the official’s of E&T and ANF took part in this awareness walk. 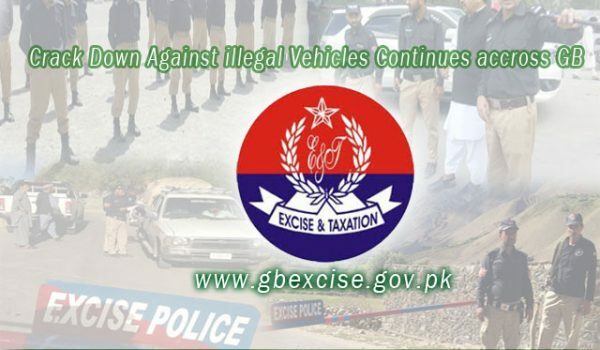 Provinicial Minister Exicse & Taxation, Mr Haider Khan, Deputy Secretary Mr Irshad Hussain & Deputy Director E&T Mr Abubakar Siddique Khan were prominent among speakers.